Grab a friend for a pint in the taproom and come support the Book Trust. $1 from each pint this evening goes to support the Book Trust who delivers choice and ownership of books to children from low-income families, increasing their literacy skills and fostering life-long learning. Grab some friends and put together a team to test your knowledge of movies. Registration starts at 6:30. 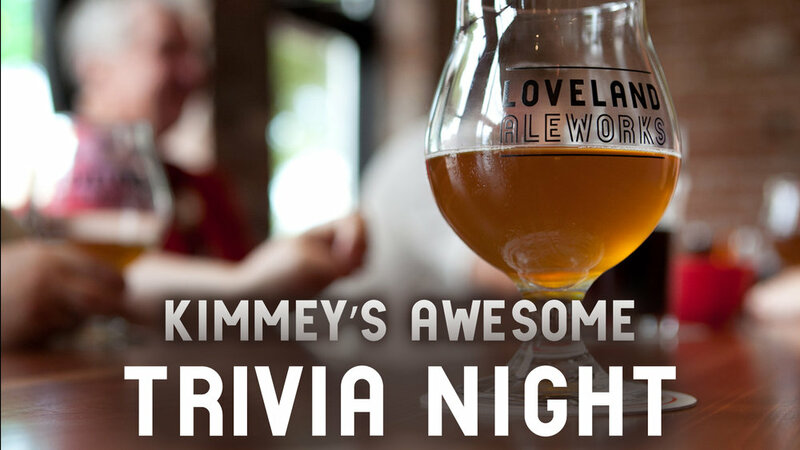 Trivia starts at 7pm. Hang out on our back patio! Break out your questionably fashionable Hawaiian shirt and grab a friend or two. We'll have the grill going and the beer will be cold. Grab a partner and throw some bags every Tuesday. May 7th through Aug 27tth. Max 16 teams each week. Sign-up sheet will be available in the taproom April 29th. SCORING: 1 pt per person for attending, and 3 pts for the winners. League points leaders will receive a prize at the end of the season, and the Finale Tournament team will also receive a prize. Raise a glass and some $$ for the Loveland Parks & Recreation Foundation. This group of community memebers work to promote and encourage the advancement of parks and recreation opportunities in Loveland. Join us for a beer as we raise funds for Truly Inspiring. A local non-profit who work to create a community where individuals of all abilities can share knowledge, support, resources, and have fun. As if! We're gonna have a bangin party from back in the day. Boo-ya! You gotta get your hella cool outfit and bust a move down here and enjoy some beers while listening to Brittney Spears, MC Hammer, Nirvana, Dr Dre, and more. Grab a pint and some seedlings for your garden from Jasper farms. Join us in raising a glass and some $$ for The LAUREN Project. On this evening, Loveland Aleworks will donate $1 from every pint sold to this great, local, non-profit whose dual mission is to: work toward a national advocacy for carbon monoxide detector usage and also to give qualified individuals the financial support they need to help complete their international volunteer projects. 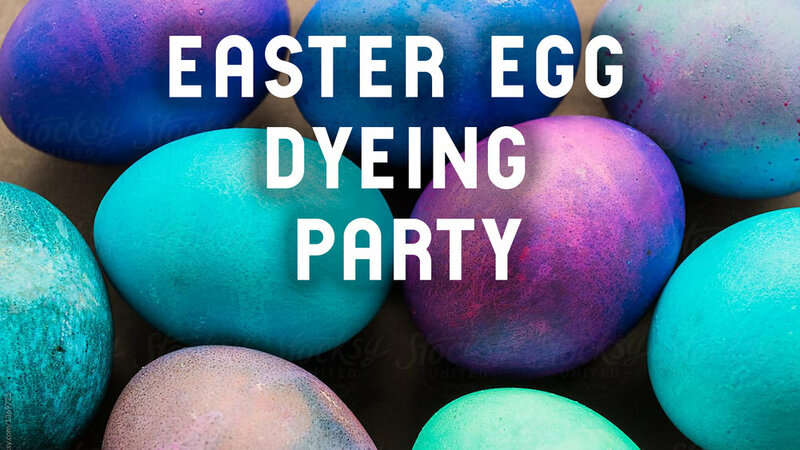 We'll supply the eggs and some dyes, but folks may bring their own eggs, dyes, or other decorations. Drink beer and dye eggs! 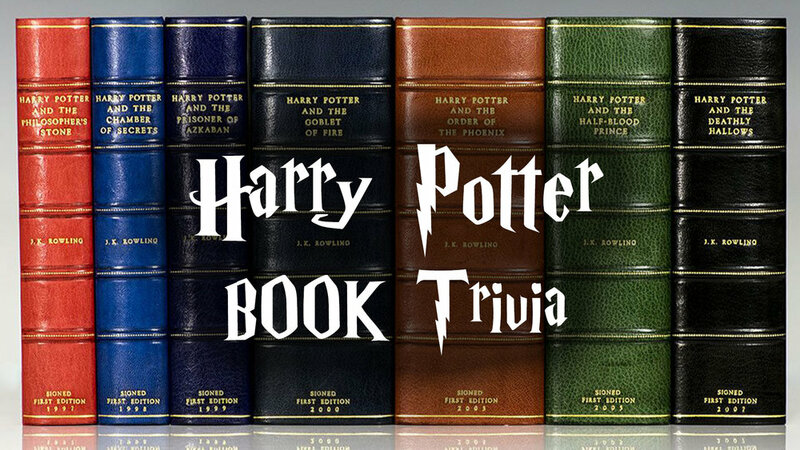 Grab some friends to test your knowledge of all things Harry Potter from the books. There will not be any content from the films. Registration begins at 6:30 and trivia starts at 7pm. The famous science fiction Arthur C. Clark stated that “ Any sufficiently advanced technology is indistinguishable from magic.” Actually the technology or science does not have to be that particularly advanced to appear to be magic. Dr. Courtney Willis, Dr. Charles Kuehn, and a couple UNC Physics students will astound you with several entertaining demonstrations that at first might appear to be magic but are really just cool science. Join us to learn some fun science that will impress your friends, enjoy some great beer, and compete in some science trivia for a chance to win prizes! 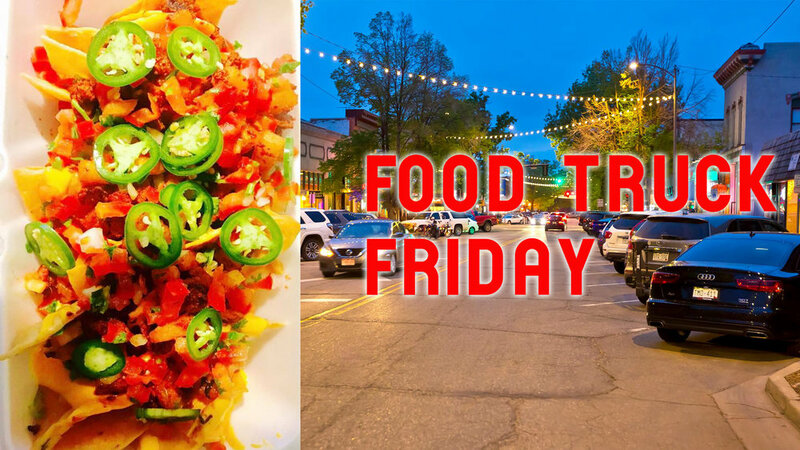 Grab some amazing tacos, burritos, nachos from El Sabor Rico on Friday night! Join us for a pint tonight for Pints for the People. The 137 Homeless Connection is an outreach program that serves homeless adults. This outreach program offers two key services to our homeless clients – the 137 Day Center, and the 137 Inclement Weather Night Shelter. Case management, advocacy and referrals are a key part of our 137 homeless programs. Clients may receive showers, laundry, storage, phone, computer and mail services based on availability and participant engagement with case managers. 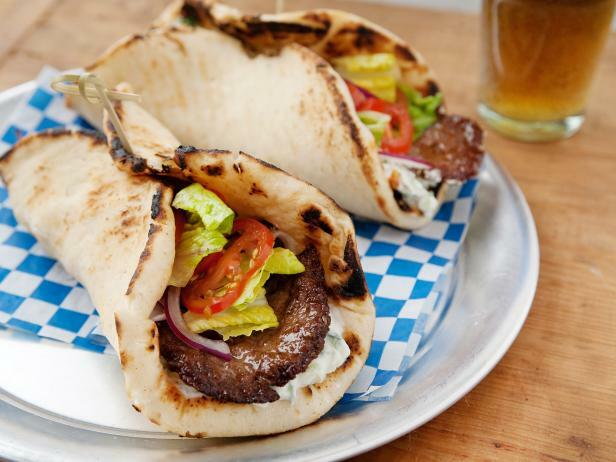 Grab a pint and some great Greek food here on a Sunday-Funday with My Big Fat Greek Food Truck. Think you know the Simpsons? Futurama? Family Guy? Grab a team and test your knowledge against others. Prizes for the winning team. Raise a glass and some $$ for a wonderful, local, non-profit here in Loveland who work hard to plant trees in our town. Loveland Tree Foundation was started in 2017 with the goal of planting trees for the people and places in Loveland that could use a tree! Loveland Aleworks donates $1 from each pint sold from 6-11pm on this evening. Grab a glass of our newest IPA with only 155 calories. Bold, crisp, and effervescent. Aromas of pineapple and mango compliment the dry, bitter character of this light straw colored beer. 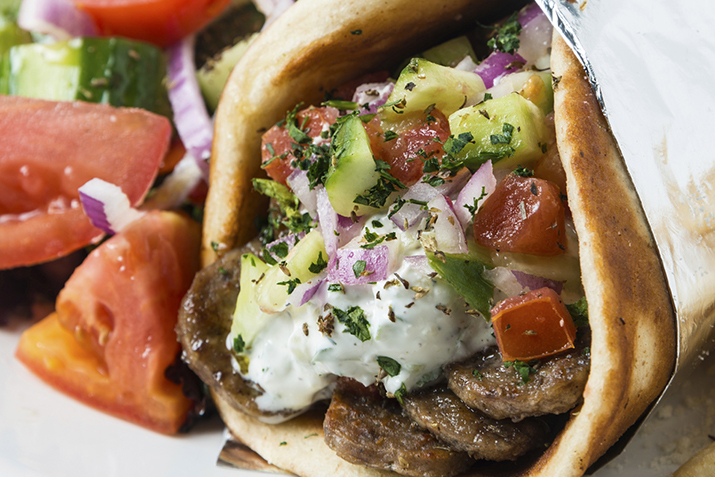 Hopped exclusively with Eukanot hop powder. Grab some friends together and test your knowledge of the hit TV show Game of Thrones. Prizes for the winning team! Join us for a pint and help raise some $$ for Insaka. This non-profit is dedicated to helping girls in rural Zambia finish their secondary school educations. Most girls in Zambia never get past 9th grade because they marry early, start having children, and spend the rest of their lives engaged in the back-breaking and never-ending labor that characterize the life of a subsistence farmer. We donate $1 from every pint sold to this great non-profit. Grab a team and come test your knowledge of 90's music! Green Day? Smash Mouth? Dave Matthews? Nirvana? Grab a pint and help support the CSU Companion Care Fund. The Companion Care fund provides financial assistance to low-income community members who need help paying for lifesaving or emergency procedures performed at the James L. Voss Veterinary Teaching Hospital. Veterinary students at the Voss Veterinary Teaching Hospital established the Companion Care fund so that companion animals would not be denied care due to lack of finances. Aleworks donates $1 from each pint sold this evening to the fund. Join us in raising a glass and some $$ for Easterseals Colorado. On this evening, Loveland Aleworks will donate $1 from every pint sold to this great, local, non-profit who partner with individuals and families to reduce the impact of disability or health challenges and to enhance quality of life.